Are you aged between 14 years and 17 years? Are you worried about being over weight? 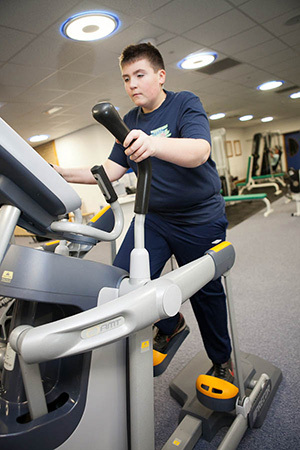 GYM might be the programme for you…..
GYM is a free 10 week gym or exercise programme for young people aged between 14-17 years. 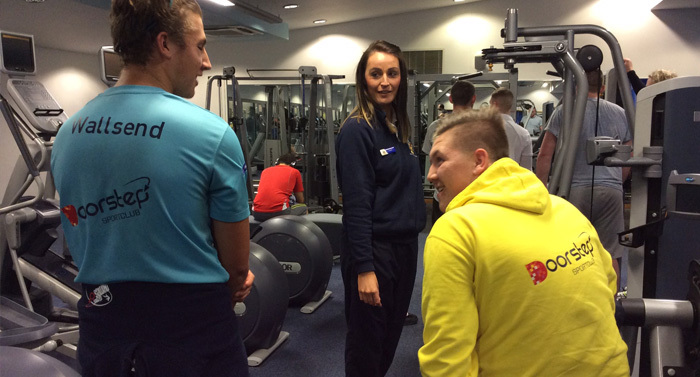 Sessions take place at all Contours Gyms and each attendee will receive a full induction, exercise programme and nutritional pack.